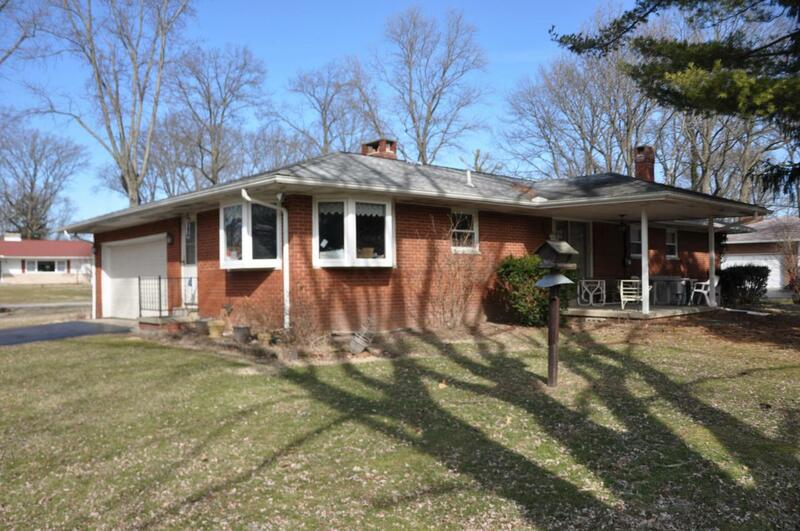 OPEN HOUSE SUNDAY 1-3 PM 3-17-2019 ALL SHOWINGS START THIS DATEAll brick 3 bedroom, 2 bath ranch home situated on a large corner lot with many mature trees. 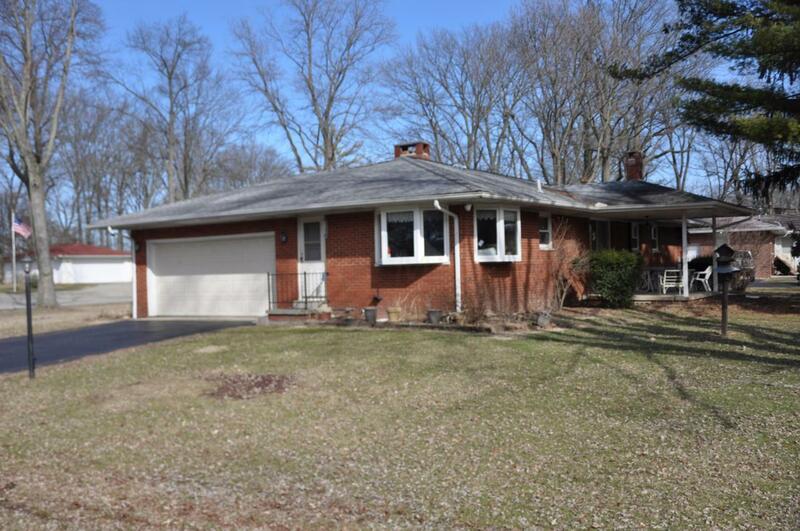 Features include a large living and dining room, kitchen with appliances and large eating area with large view bay window,beautiful hardwood floors, 2 wbfp's, basement, 2 car garage and so much more! 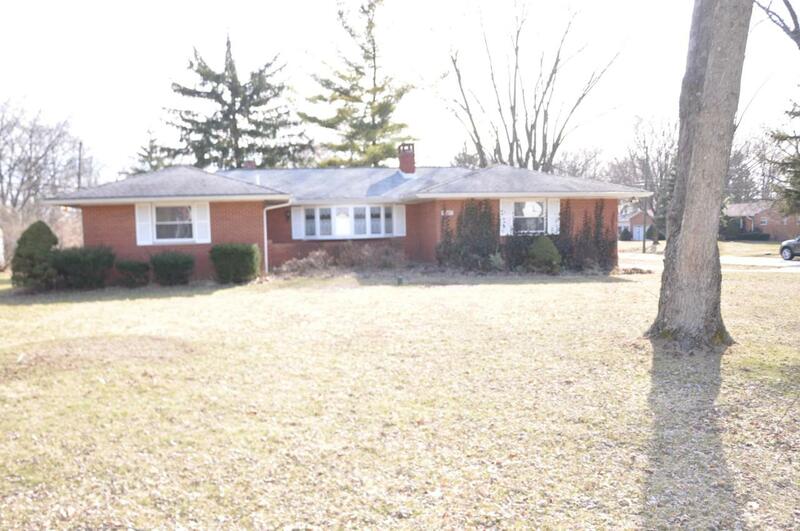 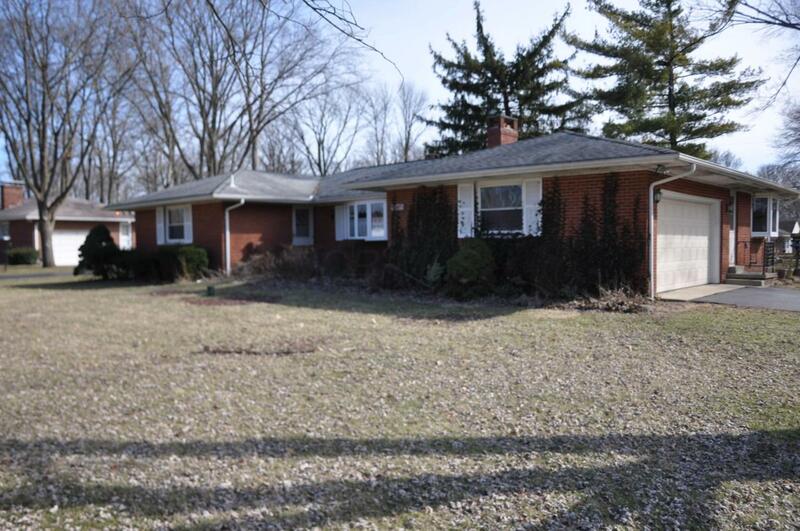 This Hilliard area home has great potential and is priced to sell!